News about charitable non-profit organizations adopted by Neotrope and/or who have been chosen a recipient of our NonProfit PR Grant programs. 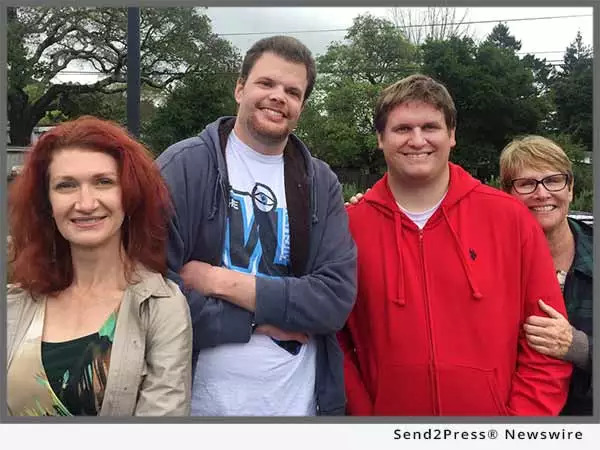 SAN FRANCISCO, Calif., Aug. 18, 2017 (SEND2PRESS NEWSWIRE) — Geek Club Books, a 501(c)(3) focused on autism education and empowerment, today announced that it has been selected to receive the J.L. Simmons Non-Profit PR Grant for 2017/18. The Grants, launched in 2000 by Neotrope® helps worthy causes raise visibility to media and public for the charity’s good works. 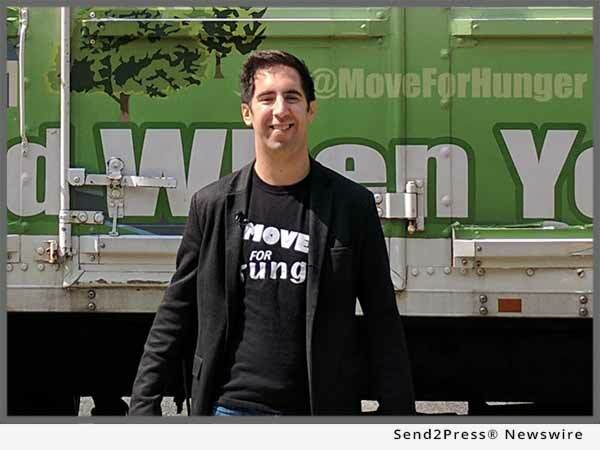 ASBURY PARK, N.J., Aug. 22, 2017 (SEND2PRESS NEWSWIRE) — Move For Hunger, a 501(c)(3) that mobilizes the relocation industry to reduce food waste and fight hunger, today announced that it has again been selected to receive the J.L. Simmons Non-Profit PR Grant for 2017/18. The Grant, launched in 2000 by Neotrope® helps worthy causes raise visibility to media and public for the charity’s good works. 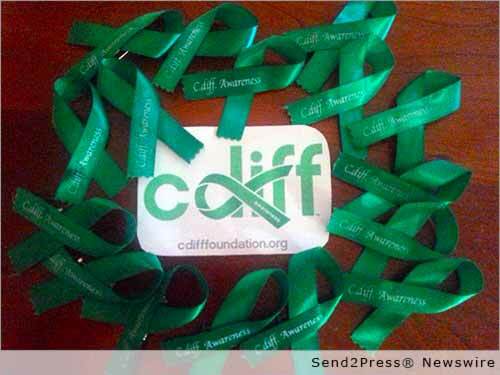 NEW PORT RICHEY, Fla., March 31, 2016 (SEND2PRESS NEWSWIRE) — The C Diff Foundation announces that it has been selected to receive the annual J.L. Simmons NonProfit PR Grant for 2016. Each year the PR Grant, launched in 2000 by Neotrope, helps selected worthy causes raise visibility to media and public for the charity’s good works. 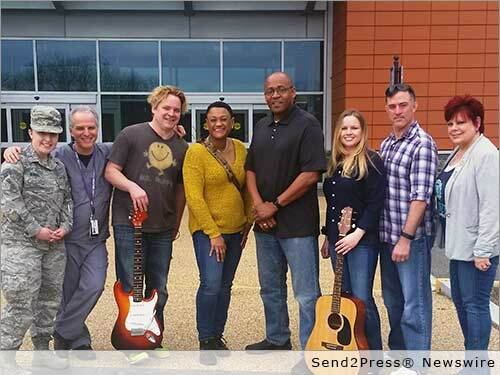 FORT BELVOIR, Va., March 25, 2016 (SEND2PRESS NEWSWIRE) — CAMMO, the Center for American Military Music Opportunities, today announced that it has been selected to receive the annual J.L. Simmons Non-Profit PR Grant for 2016. The Grant, launched in 2000 by Neotrope®, helps worthy causes raise visibility to media and public for the charity’s good works. 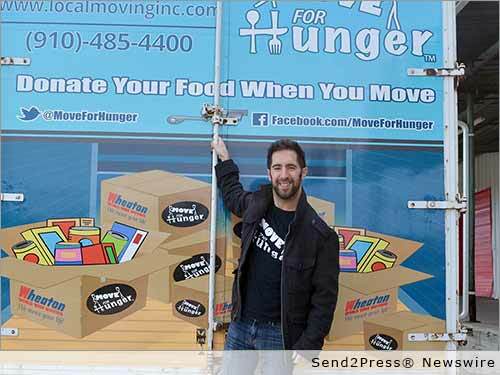 ASBURY PARK, N.J., March 14, 2016 (SEND2PRESS NEWSWIRE) — Move For Hunger today announced that it has again been selected to receive the annual J.L. Simmons Non-Profit PR Grant for 2016. The Grant, launched in 2000 by Neotrope® helps worthy causes raise visibility to media and public for the charity’s good works.